*** /seller has received multiple offers and is requesting best by Monday at 5PM***Beautiful, hard to find 5 bedroom 4.5 bathroom home in Bennington Village. 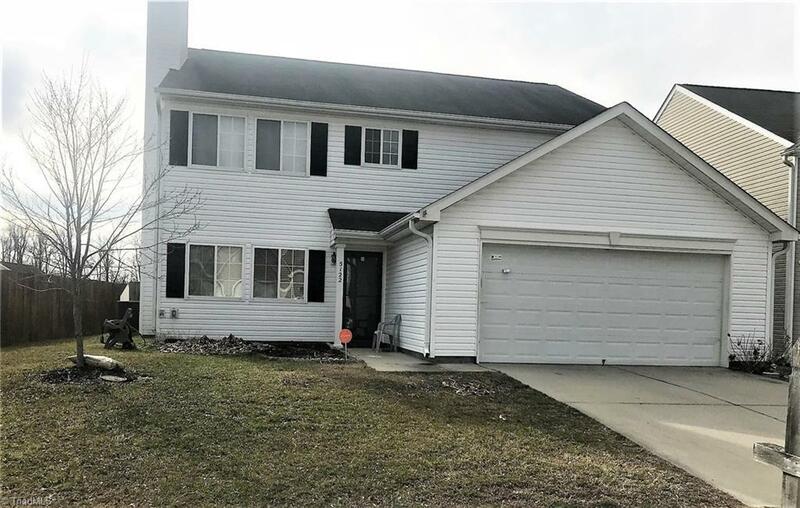 This home has been recently renovated to include new paint on the first floor, granite countertops in the kitchen and the backyard is already fenced in. There is also a neighborhood pool and clubhouse for those long days of Summer. Call to schedule your appointment today!